Processor: Intel i7 Processor or equivalent with Quad core or 6 Core with speed around 3 GHz. Hard drive: At least 1TB to store a large volume of data and files. Graphics: At least 512MB dedicated Integrated multimedia graphics card. Port and multimedia features: Blu-ray/DVD drive, HDMI, USB with enough no. ports. 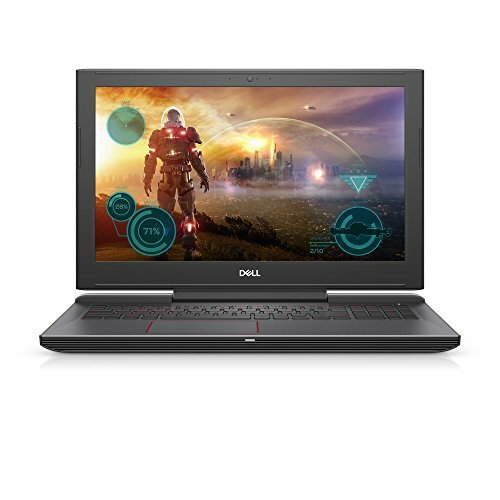 The top high-performance laptops can be used for any purpose like internet browsing, gaming, watching movies, coding, multimedia, video editing and photo editing etc. Because of very high processing power and large screen we can’t expect a very good battery life and good portability. 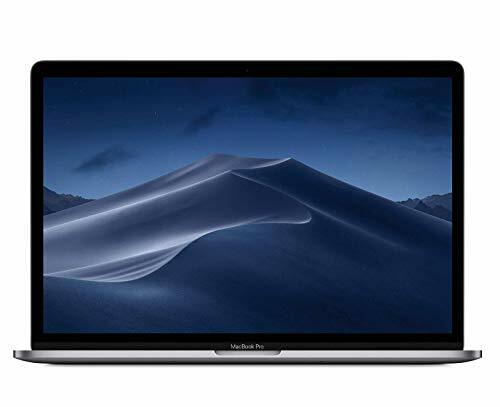 Here we have listed the top high-performance laptops on the basis of many expert opinions around the web, Amazon ratings and processing power and hardware configurations. ASUS, MSI, and Alienware are the top brands of high processing laptops. 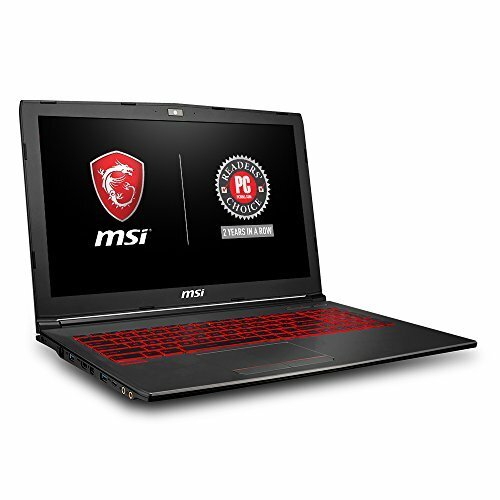 Performance is one of the most important factors while considering a laptop. No matter what the purpose, without performance a laptop is a mere box of electronic scraps. 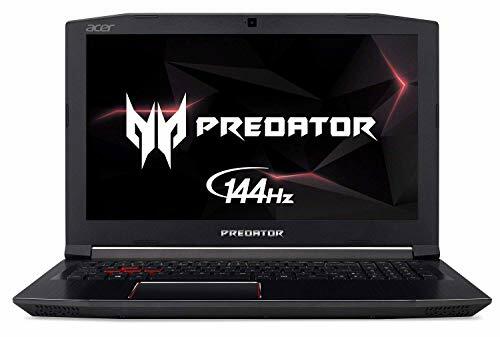 Above described are the best high-performance laptops available in the market, four of which fall into the category of exclusive gaming laptops. Alienware needs no introduction in the gaming segment and the Alienware AW15R3 shows why. Geared up with advanced gaming gears like Intel Core i7 ()up to 3.8GHz) with 6MB cache, GeForce GTX 1060 and a 16GB RAM extendible up to 32GB, 512GB SSD + 1TB HDD storage; most suitable for playing games on its 15.6” IPS Anti-glare display. 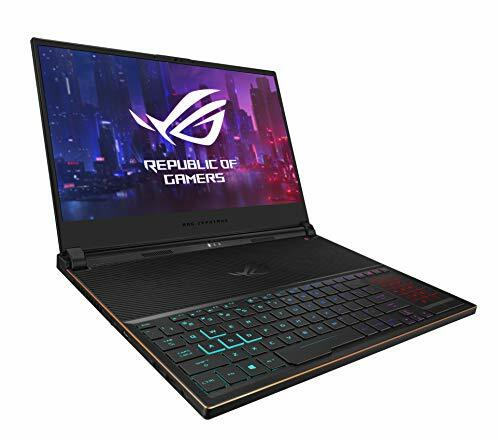 However, the Asus ROG Strix is also notorious among the gamers, with its true gaming specifications like Intel Core i7, NVIDIA GeForce GTX 1060 with 6GB dedicated VRAM, which is comparably slim as well. The only thing that keeps it second to Alienware AW15R3 is its 128GB SSD + 1TB HDD storage. But then there is Razer Blade that competes with the Alienware for the top spot, as it also offers Intel Core i7, 16GB RAM, and 512GB SSD. But then, Alienware is undoubtedly the best performer in this category. But then another aspect we shouldn’t forget is ‘value for money’. And the laptop which has the best return on investment is the Acer Aspire VX 15 with an Intel Core i7, GeForce 1050Ti Graphics, 16GB RAM, 256GB SSD and a futuristic design with dual fans to keep your gaming beast cool at all costs. And that is why the Acer Aspire VX 15 steps in out of nowhere and grabs the top spot. For professionals, the Microsoft Surface Book has been designed to run the heaviest of software like a breeze and also has Surface Pen that provides the laptop, an innovative edge. And if portability is what you seek, look no further than the Microsoft Surface Book, which is extremely lightweight and a performer at the same time.